And we need strong arms for that, right?? 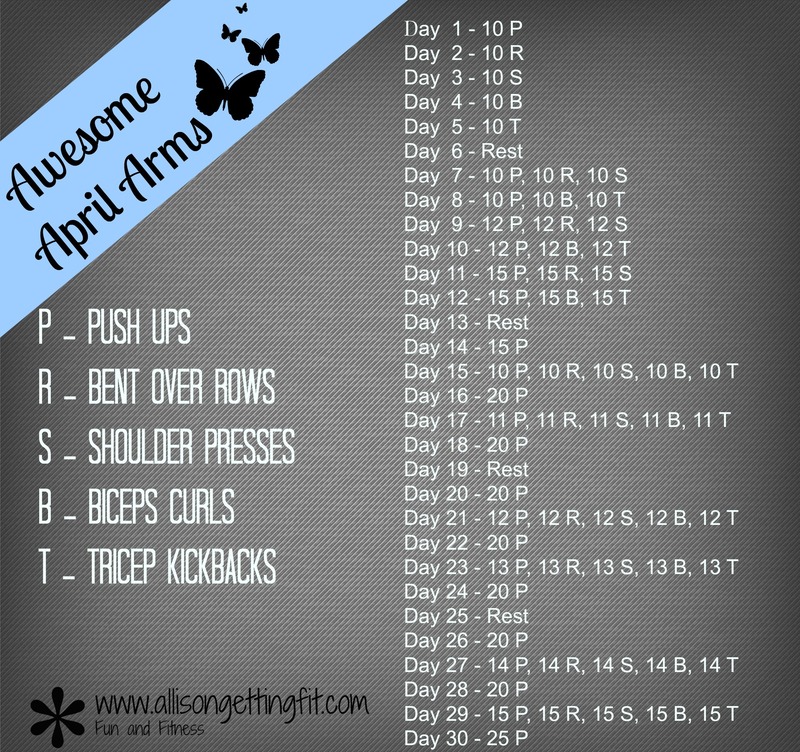 So it’s time for our April Challenge! We’re hitting weights for this one! If you want to join in, send me a message! With a little help, I picked out the winner of the MealEnders giveaway! Check out my review here if you missed it. Not you? No worries! Everyone is a Winner with MealEnders! 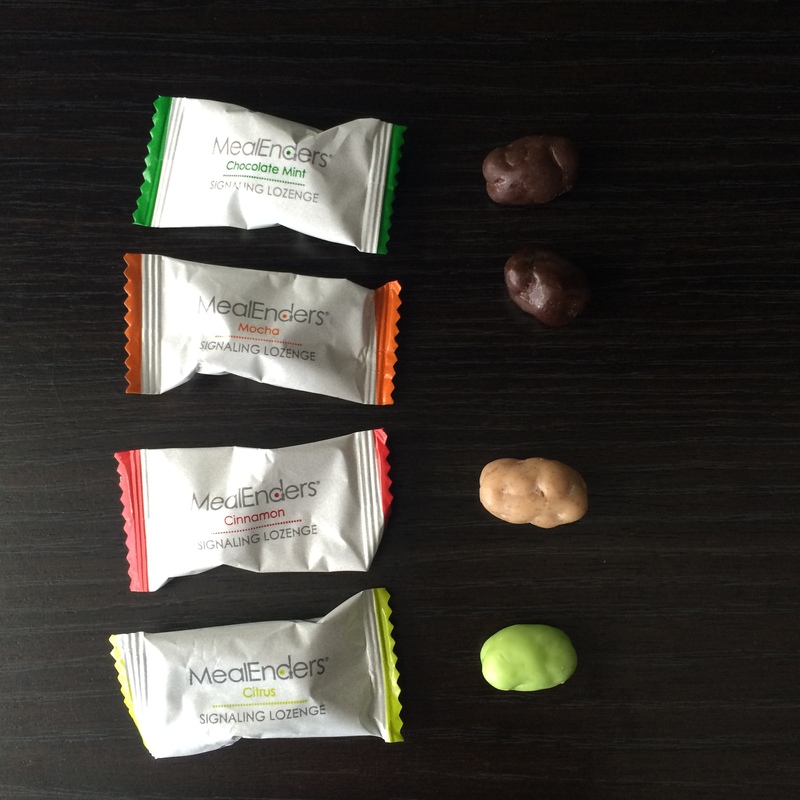 MealEnders wants to put an end to overeating and believes the more people its 15-calorie signaling lozenges can help, the better! So for two weeks, all “runners up” for our recent giveaway will be able to buy MealEnders at 30% off. Just enter coupon code WINNER-TOO at checkout. To place your order and learn more about the product, visit http://www.mealenders.com. And we got to have a little fun even after the winner was drawn as each entry was assigned to one of my daughter’s friends and family. 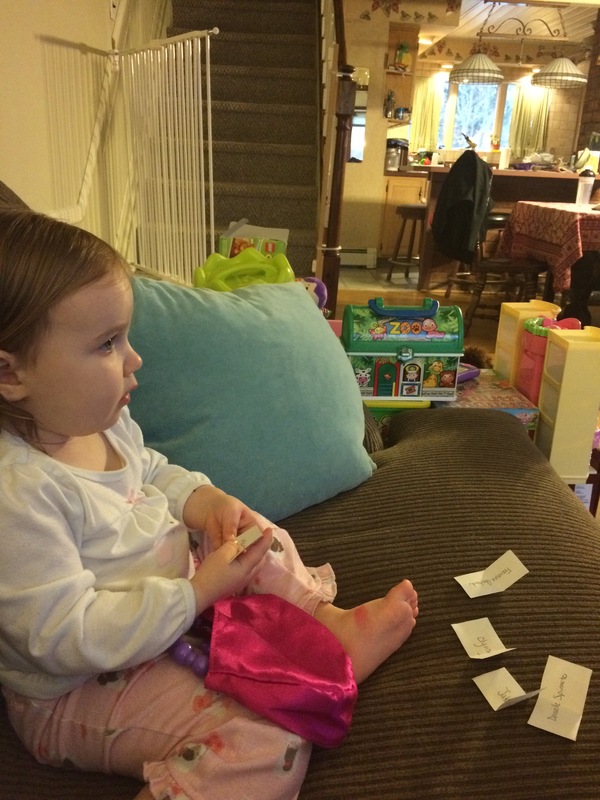 And now the entries are toys! 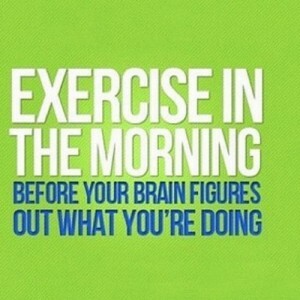 With that, have a fun and fit Friday! Tell me how you like MealEnders! 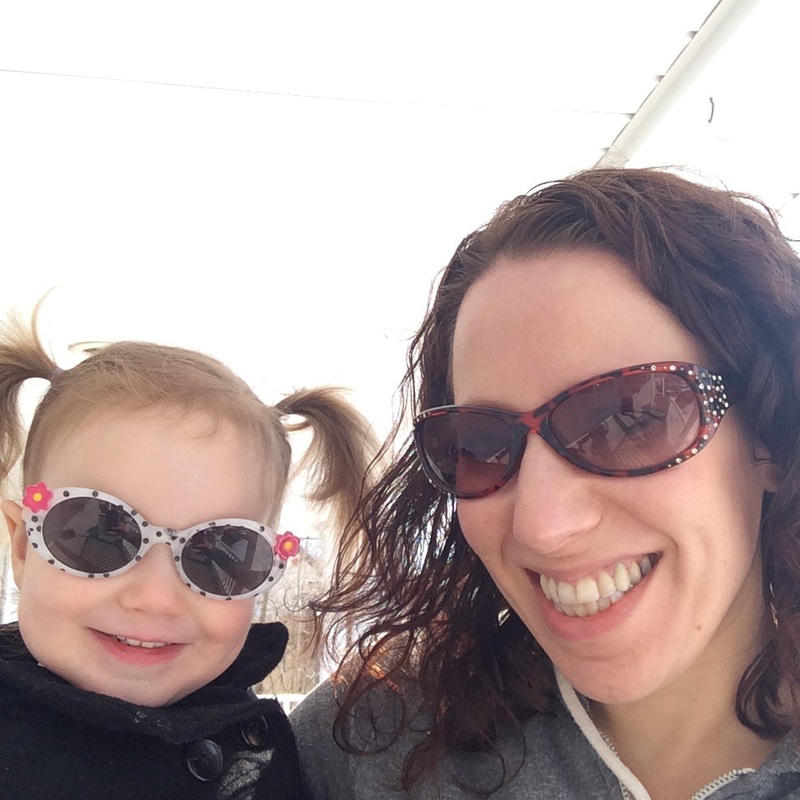 I mentioned in Monday’s post that I had something new to share…so here you go! I am looking for people to test out the new streaming workouts. 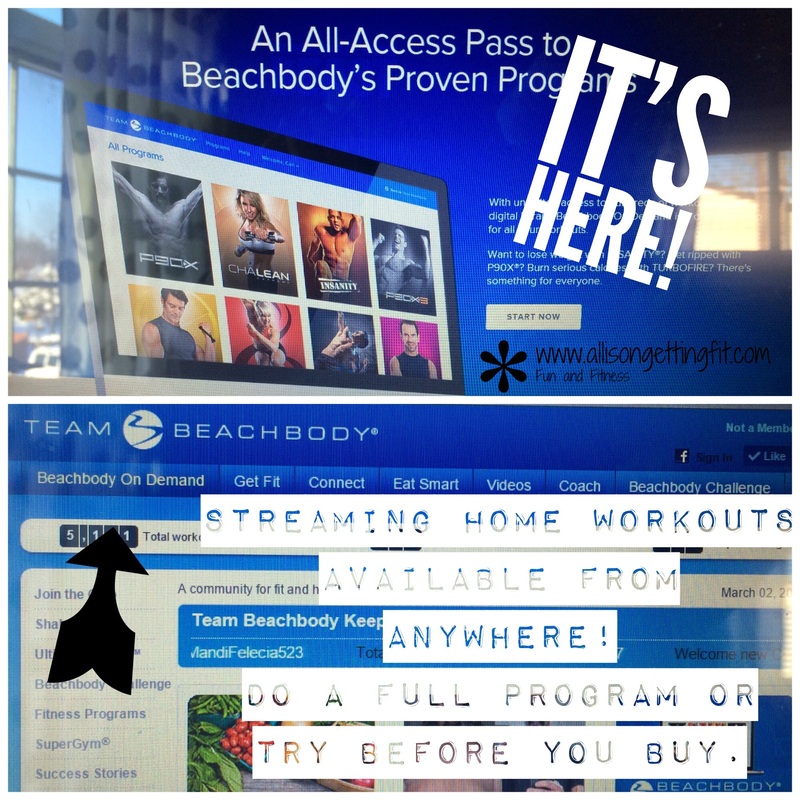 You can do a 30 day free trial of a FULL workout program while you decide if the streaming service is for you, or take advantage of the awesome deal of bundling Shakeology and 3 months of streaming! 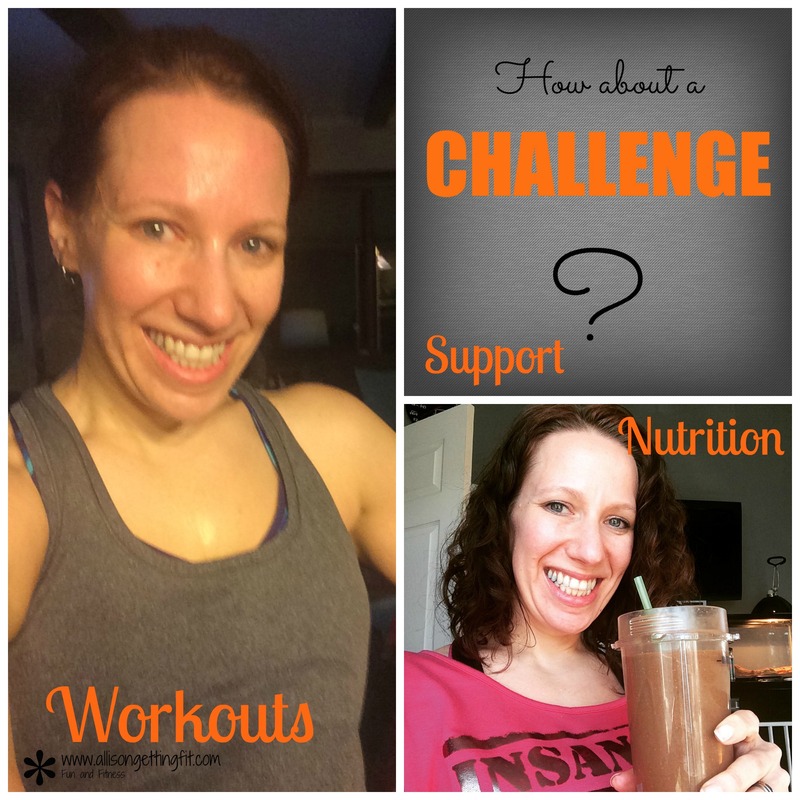 You will be in a group with me for 30 days to hold you accountable…workouts, nutrition and support to get you results!! We start on MONDAY! I love that you can just get started on a program without the wait now. If you want to check it out, email me and we can talk about what will work best for you! There are some great options and combinations of options. You can get started on a program while the dvds ship to you, or not get the dvds at all and stick to online. 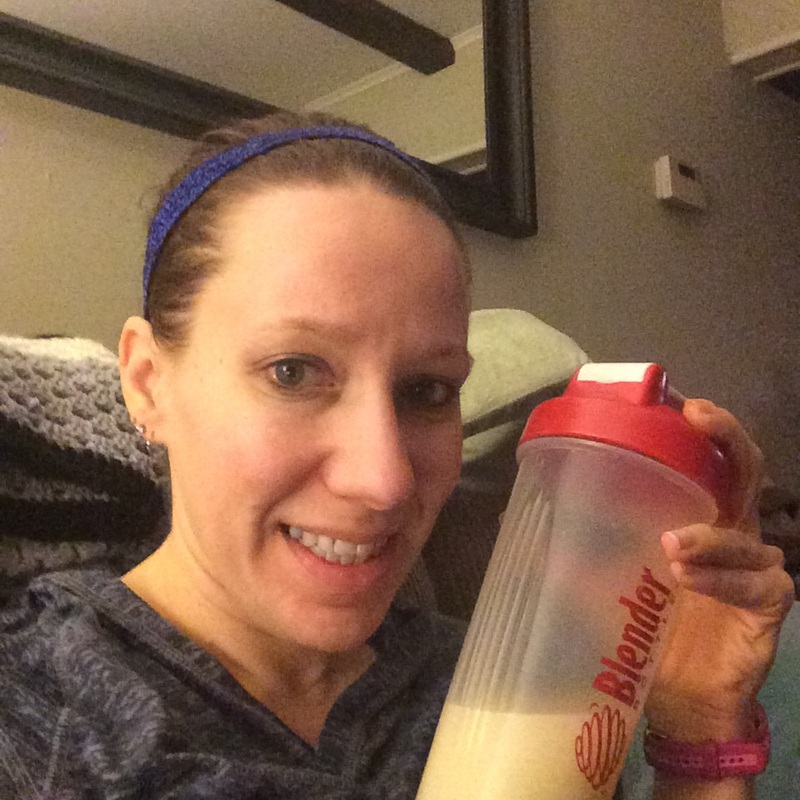 Now, I’m recommending Shakeology as part of everyone’s plan for the 30 days. Why? Because I’ve seen the results of people who use it and those who don’t! Those who do are more able to stick to their nutrition plan, have more energy and are more motivated. So yes. 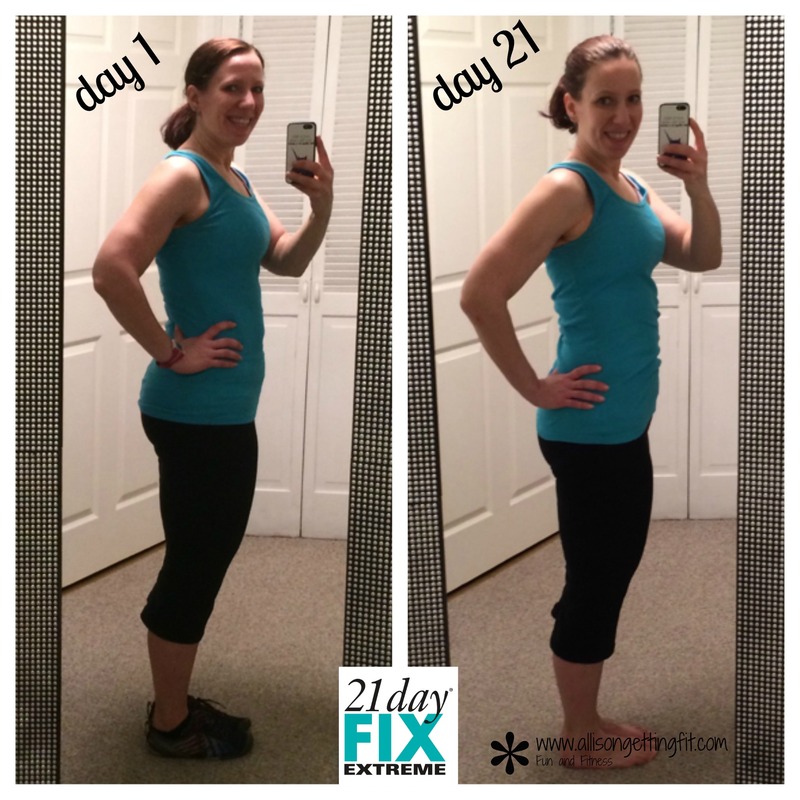 I say try it for 30 days and see how it makes you feel! Questions? I’m happy to answer them! Only caveat is that you cannot be a coach or be working with a coach to participate…if you have a coach and are interested, reach out! I’m sure they’d love to hear from you. As part of my Sweat Pink Ambassadorship I received four packs of MealEnders for free in exchange for a review. I volunteered for this opportunity, and all opinions are my own. When I heard about the MealEnders lozenges, I was super intrigued! One of the reasons I like to have fruit at the end of my meals is to give me a little sweet finish so my brain gets the hint that I’m done. The point of these is to do that in the 20 minutes it takes for your brain to get the signal that you’re full. How do they do all this?? MealEnders consist of two components: a sweet, outer reward layer and a cooling/tingling inner core. 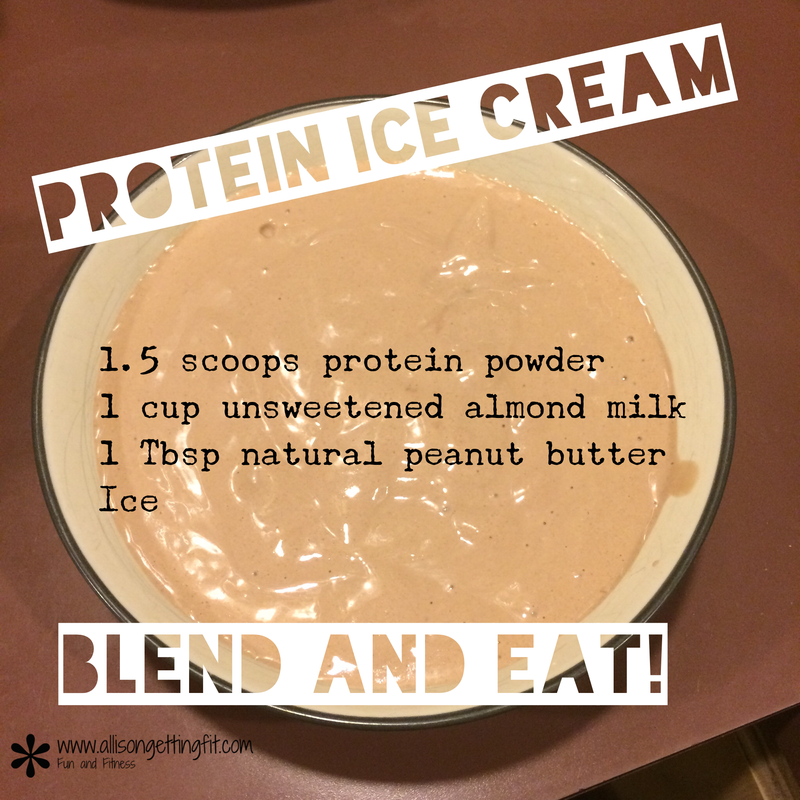 The outer layer provides a measured dose of “dessert,” usually associated with the end of a meal. The inner core engages the trigeminal nerve (the nerve that senses “taste” sensations in the mouth) with long-lasting cooling/tingling sensations to cue the end of eating and clear the palate. By keeping your mouth and mind occupied for up to 20 minutes (the Overeating Zone—when you are full, but often continue to eat because your brain has not yet received the “fullness” signal), MealEnders naturally transition you away from the desire to overindulge, giving your body’s natural satiety process time to catch up and let you know your full. You can check out Why We Overeat on their website for a nifty graphic that explains it too! So, I’m guessing the things you want to know are 1) are they good and 2) do they work…they are so good that I could overeat them if I didn’t remind myself to let the full lozenge dissolve! The outer layer is so dessert-like. Almost dipped in chocolate (which makes no sense for the citrus and cinnamon flavors, but it’s the consistency and sweetness I’m going for). The inner core is where the scientific goodness is, it’s a tingling sensation that kind of reminds me of the feeling of having just brushed your teeth but without the mintiness. There are four flavors – Chocolate Mint, Mocha, Cinnamon and Citrus. It was no surprise to me that Chocolate Mint was my favorite! But I liked them all. I was surprised to like the Citrus flavor because it just sounds weird. I didn’t have them after every meal, or even every day, but if I felt the urge to keep eating or snack, I’d grab one, cycling through the flavors. I couldn’t even play favorites because I liked them all. But I love sweets! I think everyone could have a flavor they enjoy with these. The cinnamon is like pie and the citrus is hard to explain, but good…I kind of want to go have one now to try to describe it better! Now the other thing you want to know…how you can get them yourself! I’m giving away 4 packs of MealEnders (one of each flavor) to one US reader! Just comment below by Thursday, March 26th at 11:59pm ET and I’ll pick a name out of a hat on Friday. 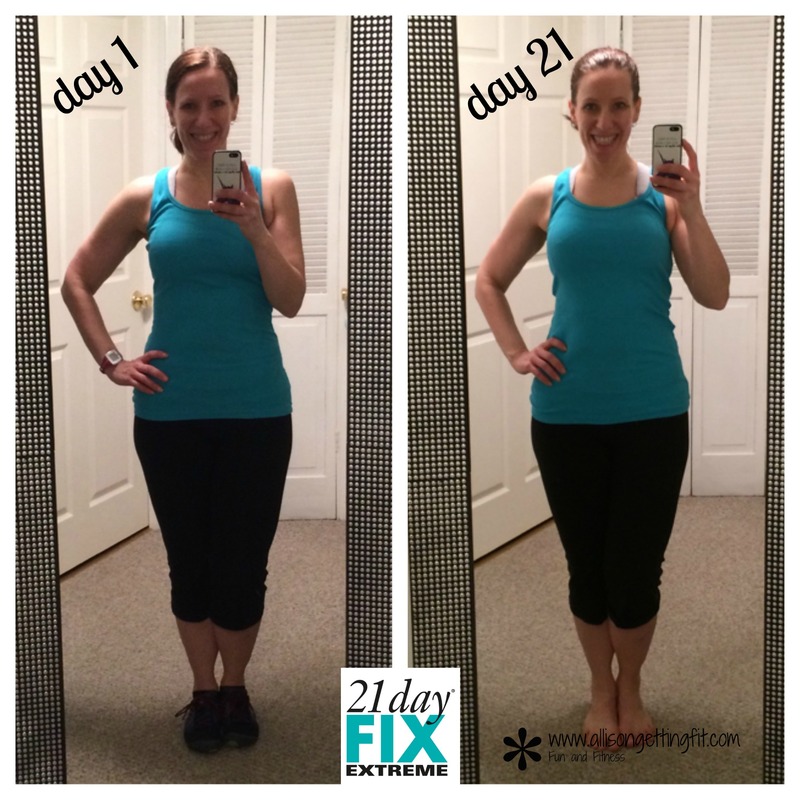 So, just when you thought I was done reviewing the 21 Day Fix Extreme workouts, here I am with more! But I made a video for you! I’m not always the peppy lady who pops out of bed at 4am. And that’s okay! It’s about doing and being your best, not being perfect. I did manage my Body Beast Abs without too much trouble. Hopefully, I’ll sleep well and knock this sinus headache out! Until next time, stay healthy!